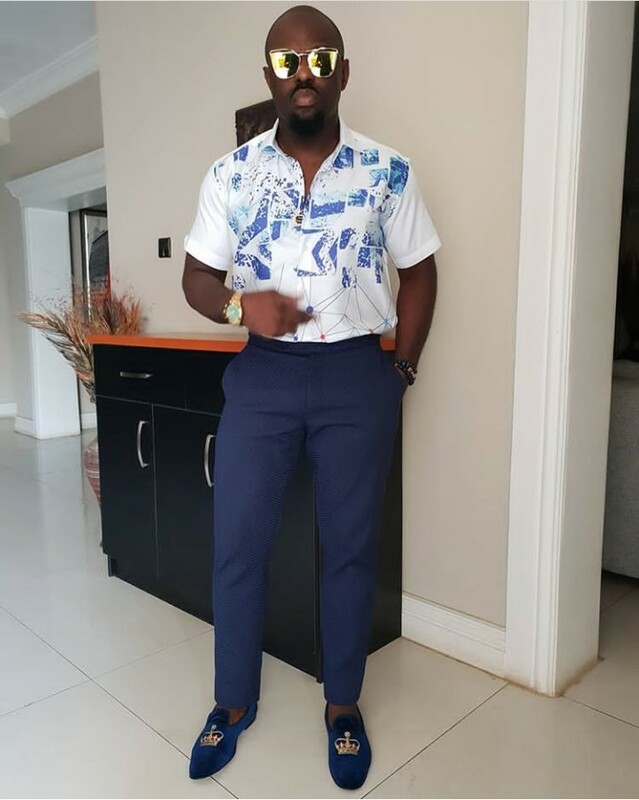 Nollywood Actor Jim Iyke is not one who leaves loose ends and stones unturned. 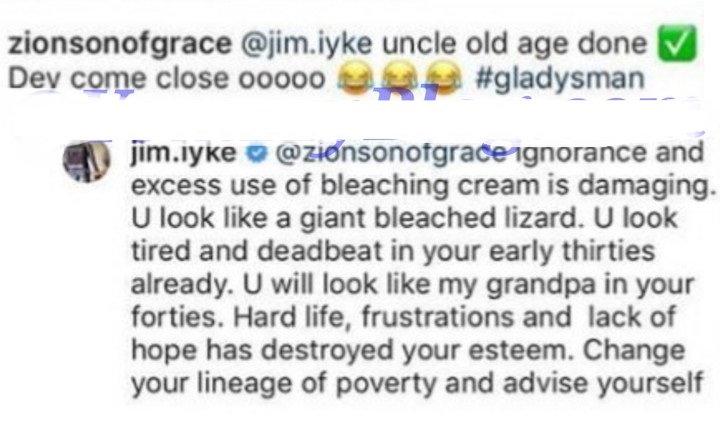 He fights back and responds in the same fold and sometimes greater as he slams a non-fan who told him old age don dey close. Posted by Mr. Cis on November 29, 2018.